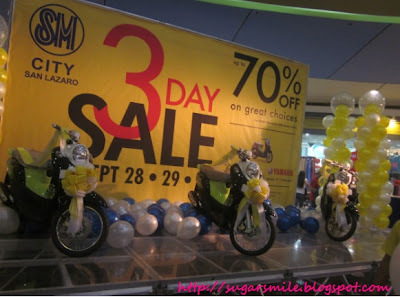 It's good to be back at SM City San Lazaro - and even on a 3-Day Sale! During my college days, this is one of the closest malls at my school so in between breaks, my friends and I would go there to shop or eat. 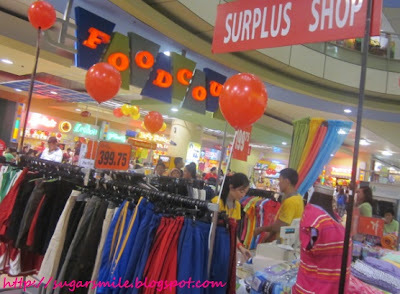 And since its also near our house, my family often go to this mall to dine and basically buy groceries and stuff. And today is no exception to do so, because they have affordable deals that you can still get now! 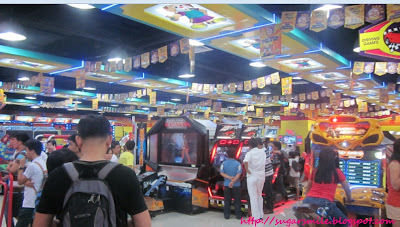 Our adventure at SM City San Lazaro was SUPERB! Food trip, fun and games. And I got to shop for my Dad's birthday and for me. But first things first, I never really thought that you could have an ultimate food trip here. So off we went to the Lower Ground Floor, where Razon's and the Food Court is located. 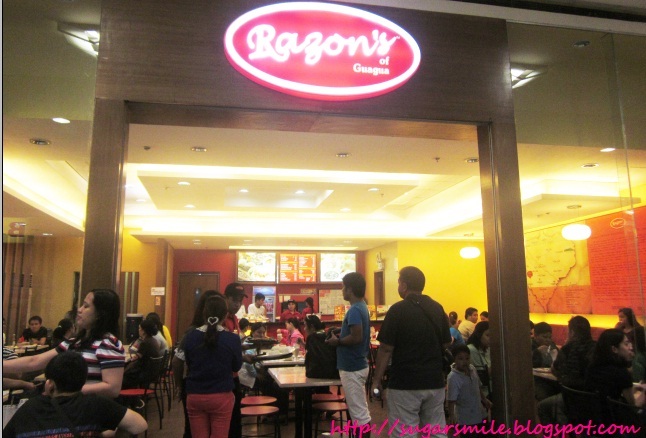 Razon's of Guagua is one of the newest foodie destination at SM City San Lazaro. Opened this June, it has already been a favorite of the visitors of the mall, especially during family day. You can never go wrong with their affordable yet sumptuous menu because you could feel as if you're in Guagua, Pampanga, the hometown of the restaurant. We feasted on Pancit Luglog, Sizzling Bulalo, Sizzling Sisig and Daing na Bangus. I personally loved the Sizzling Bulalo because the beef was tender and the gravy was sweet. The Sizzling Sisig is also a winner! This food fest is getting me all worked up because I loved trying all their dishes. 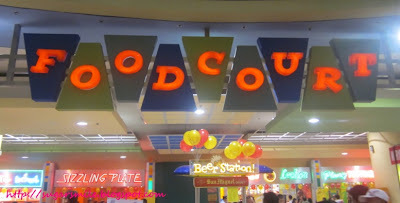 Now, an SM Mall wouldn't be complete without its Food Court. I must admit, I have made a few blog posts here before because of their wi-fi connection, but also because its nice to write and eat at the same time. I am glad that there are new offerings which we can definitely enjoy. 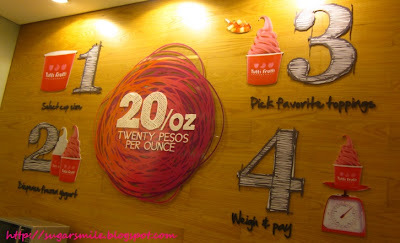 But before I introduce you the food destinations, SM City San Lazaro introduces the Crave and Save Promo. 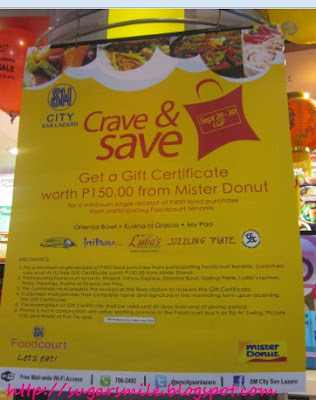 For every Php400 food purchase at the Food Court, you cab get a GC worth Php150 from Mister Donut. Hey, my sweet tooth is calling me. 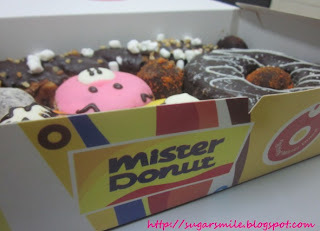 Plus you don't need to buy desserts anymore, because you can get them from Mister Donut for free! 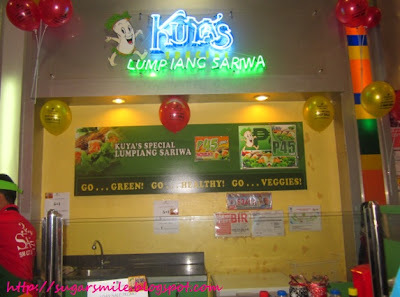 Kuya's Lumpiang Sariwa is a special veggie lumpia with a LOT of health benefits. Because its green, leafy and all made of vegetables, this is surely fat-free and perfect for people who are on a diet --like me! 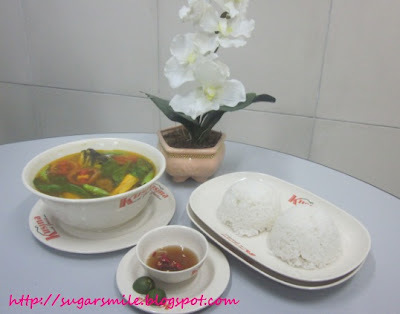 And for only Php45, you can already have your lunch or dinner, without having to be guilty of gaining weight. 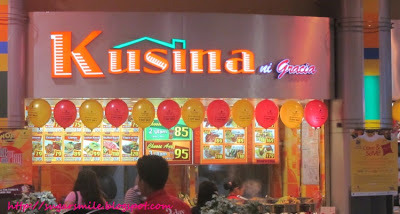 Kusina ni Gracia has this affordable Set Meals to be enjoyed by one, or even a couple. 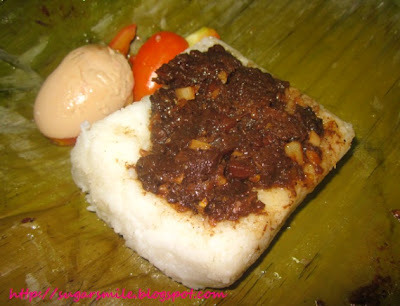 Their dishes that are close to home are very yummy and easy on the pocket. 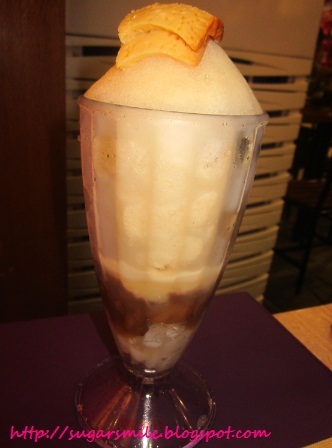 Also note that they are new at the SM San Lazaro Food Court so this will be a new flavor to check out. 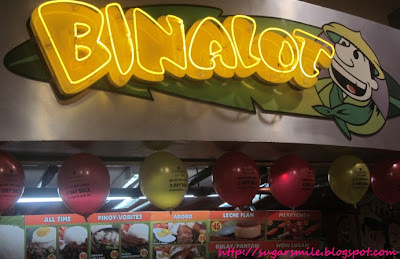 Binalot has always been my quick fix during lunchtime. I can never get enough of TapaRapSarap and other Pinoy-vorites everytime I go to their store. 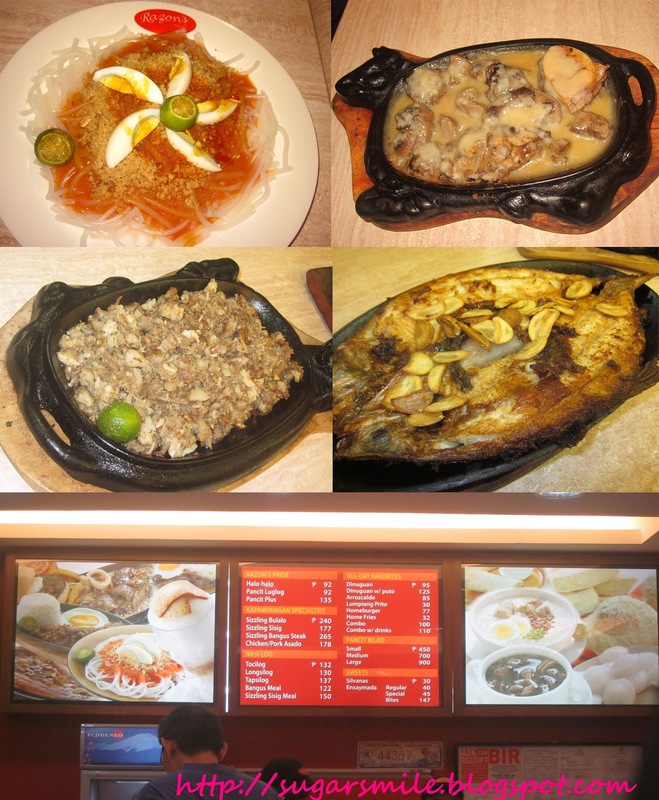 You can also try their Tocino Meals and Bistek Meals where you can have the ultimate Pinoy food experience. Lastly, Buko ni Fruitas lets you have a healthy dessert by this fruit buko juice and strips with slices of your favorite fruits! Enjoy this cool dessert with mango, watermelon, strawberries, apple, melon, etc. with sweet banana, gulaman, kaong, ube halaya and etc. 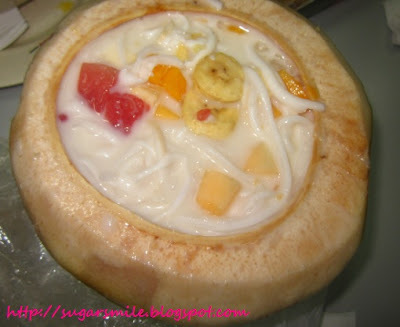 Its like buko salad and halo-halo in one. 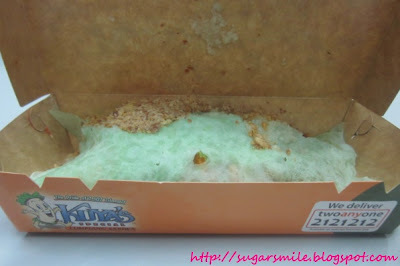 I loved the presentation too, because all these are inside the buko shell. 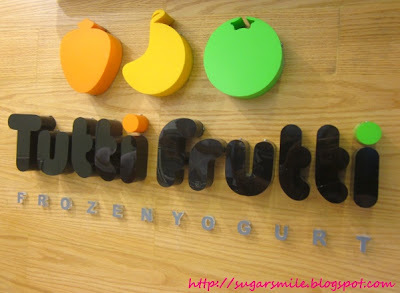 After eating too many dishes at the Lower Ground Floor, we had healthy, fat-free yogurts at Tutti Frutti. They were relocated to a new home, in front of National Bookstore, and their place is the cutest, ever! 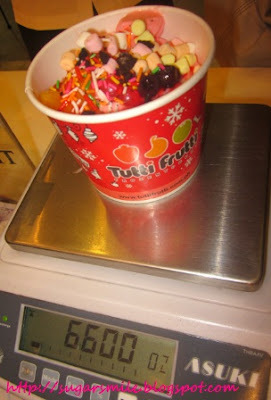 They have so many toppings and you could design your own yogurt too. They sell for Php20 per ounce. When I was a kid, arcades are my happy place. I remember asking my Mom when will we go to the carnival and she'd say on vacations. 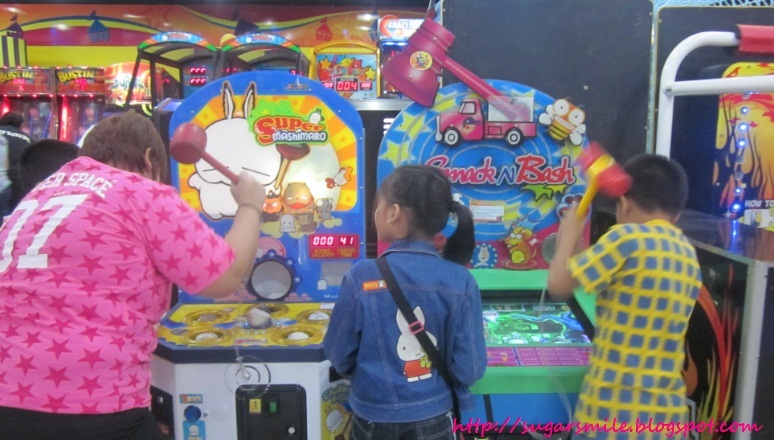 Luckily for kids today, they have closer arcades now that they can enjoy for a whole day. You can never get bored at World of Fun because they have animated games, simulation machines and the like. 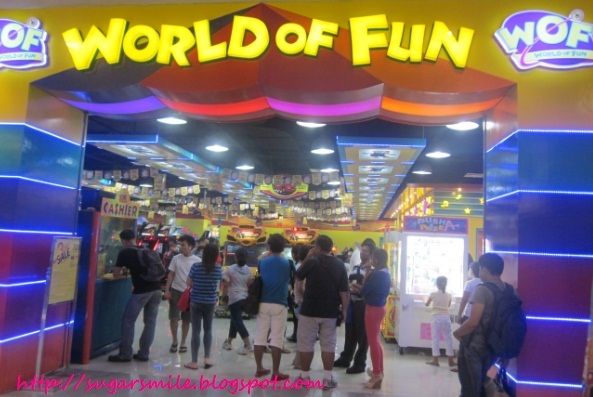 World of Fun tokens cost Php5 each, and their machines have tickets so you could exchange them for gifts. 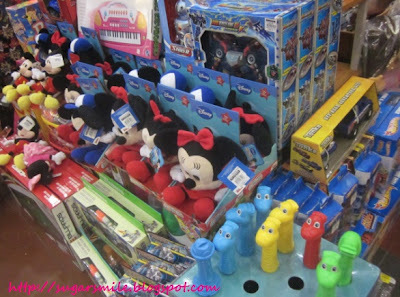 They also have a new home at the Lower Ground Floor beside the Bingo Gallery. 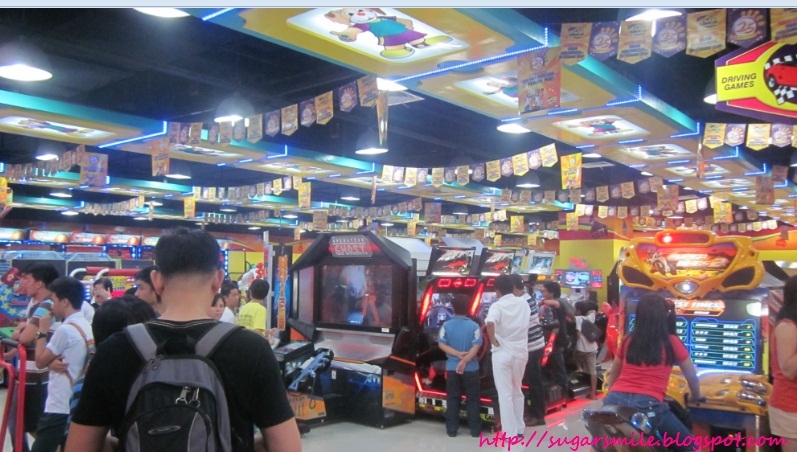 During the sale, you can get 5 free tokens for every Php150 food purchase from the SM Food Court. Its a dine and play weekend indeed! 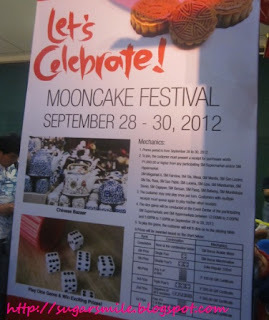 Aside from the 3-Day Sale, SM City San Lazaro also celebrates the Mooncake Festival. 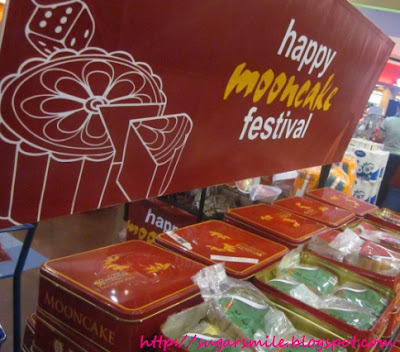 They have a Mooncake Dice Game where customers who purchased with a minimum of Php1,000 from the SM Supermarket can get a chance to play and win gift certificates from SM. 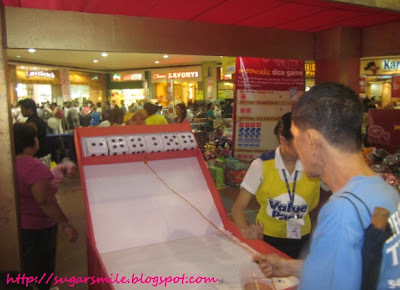 Catch the Dice Game every 12:00-2:00 P.M and 5:00-7:00 P.M. for a chance to win awesome prizes. Who knows? Your luck during this Chinese Festival may just be around the corner. But the moment that I've been waiting for is here -- SHOPPING TIME! 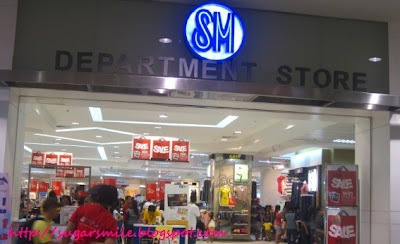 Excessive eating has gained me so many calories that I had to burn them all by roaming around SM City San Lazaro and get special items for over 70% off! The prizes are overflowing because for your purchase, you can get the chance to win one of the three Yamaha Mio Fino motorcycles. So what are you still doing inside your home? Bring your family and friends at the SM City San Lazaro today (and they close until 10 P.M. this Sunday) and get great deals and discounts during this payday weekend. There are a hundred and one reasons to go this sale, especially if you're gearing up for the holidays. 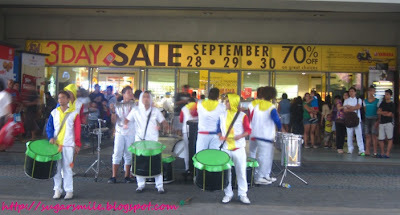 For more details and promotions, visit their Facebook Page at www.facebook.com/SMCitySanLazaro.